This is a quick reference list for the locations of show topics in Episode 265 of The Dr. David Geier Show. 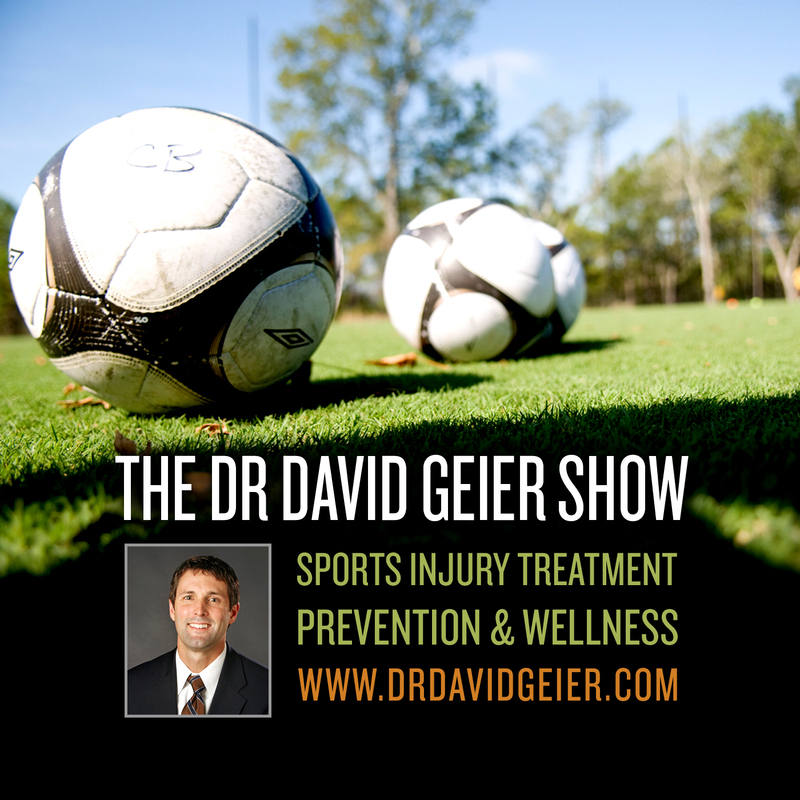 Why are concussions increasing in children and adolescents? Would exercises and losing weight help recovery after meniscus surgery? Should a patient be concerned about pain and swelling immediately after surgery to remove a plica? 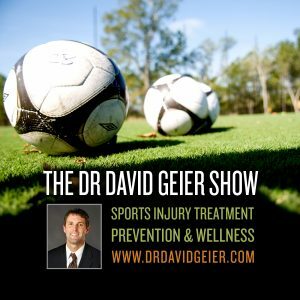 Episode 276: What does heading a soccer ball do to the brain?